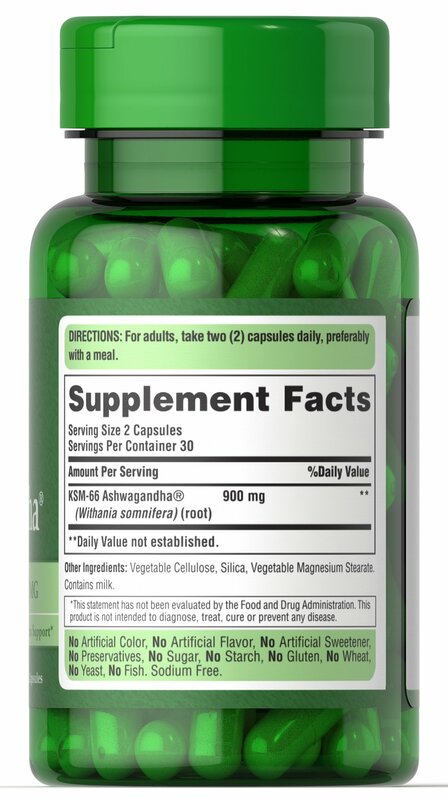 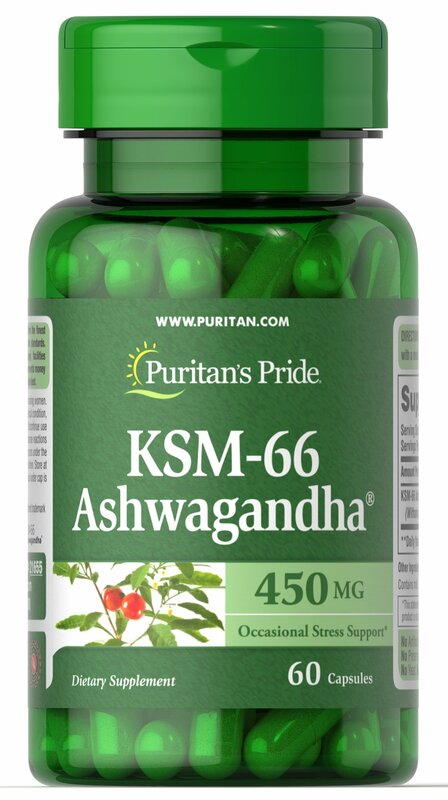 The trademarked KSM-66® Ashwagandha offers occasional stress support. 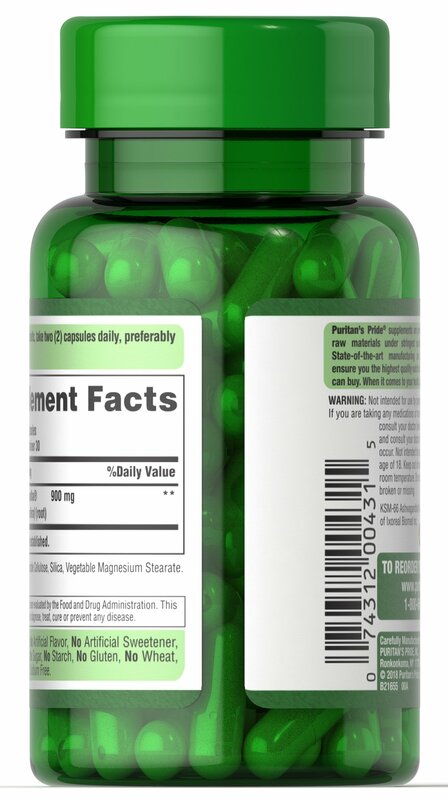 ** Clinically studied ingredient. 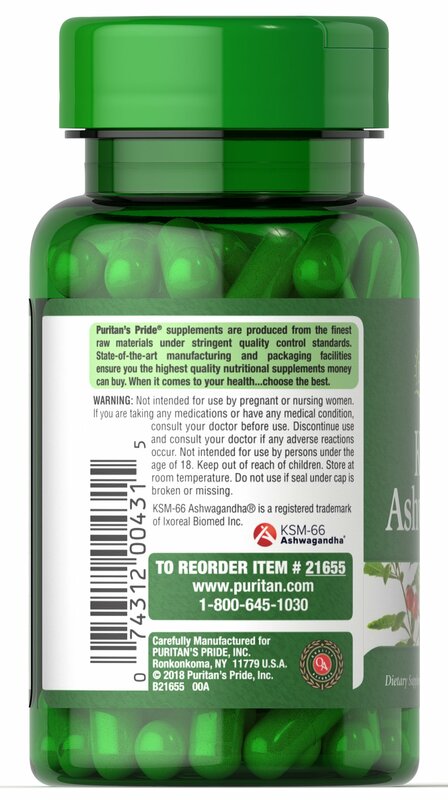 Ashwagandha is traditionally used in ayurvedic practices.